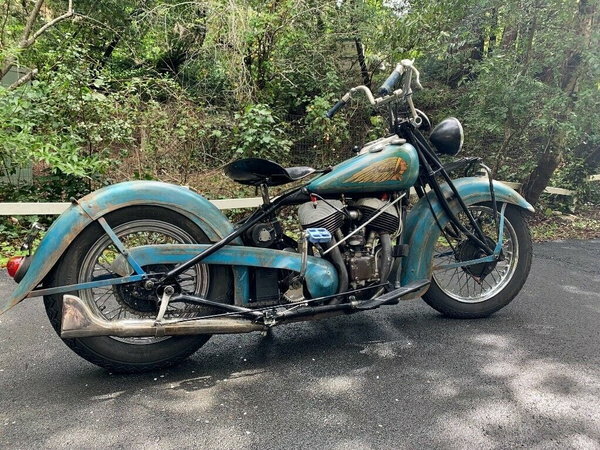 my 1939 Indian chief motorcycle. The motor is a 1946 Indian chief. Bike runs great, clear California title in my name. Real Corbin speedo rebuilt. Real Flanders handlebars and risers. Horsehide seat.Bitchin old paint job. Bike has been rewired and still 6 V. Lights and horn work as well as the charging system works.New tires.